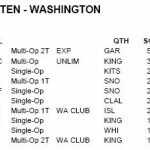 N7PP is planning to operate during the Washington State QSO Party a.k.a. 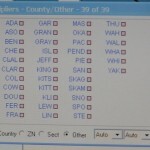 the Salmon Run from Garfield County. Since radio waves roll down hill and the camp will be above 6000 feet, everyone should hear us right? Look at this magnificent site. Oh. And it’s called Mount Misery.